Westlife UK: Westlife kick off Asia tour! Westlife kick off Asia tour! 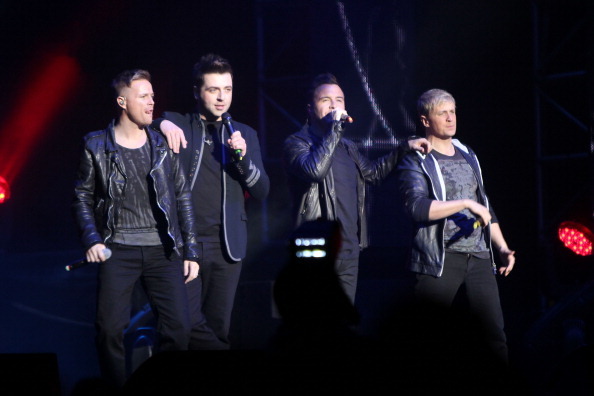 Westlife have played the first show of their 2011 Asia tour in Shanhai. Over the next 3 weeks the boys will be playing shows all over Asia including gigs in China, Indonesia and Vietnam! To see a full list of the boys forthcoming Asia tour dates, head on over to the live date’s section of the website here. Keep checking back for all of the latest news from the tour!